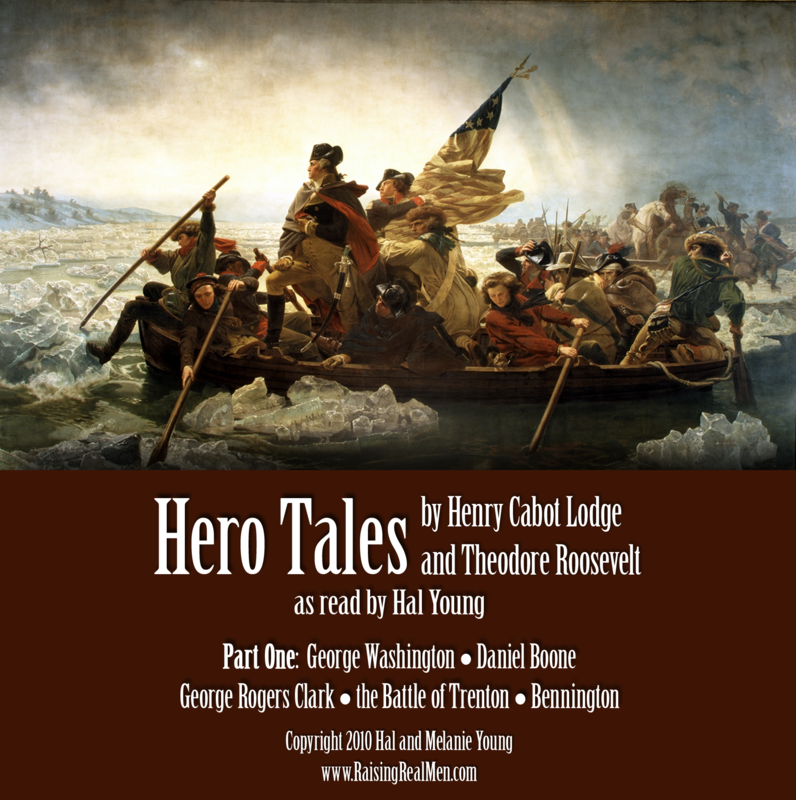 That's what they called Theodore Roosevelt and he proves it in these stories of the heroes of American history. We turned his book into an audiobook with sound effects, because history is way better with cannonfire and screaming mobs. Subscribe to our email list to download the first complete volume free.